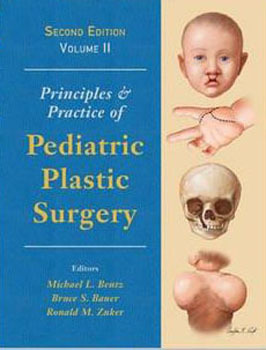 Principles and Practice of Pediatric Plastic Surgery is a groundbreaking work in pediatric plastic surgery with comprehensive information on the full spectrum of common and rare congenital and acquired pediatric conditions. Completely updated, it contains a wealth of information for clinical decision making and for honing skills those required to restore form and function to structures marred by deformity. This edition includes seven new chapters with many other chapters comprehensively reworked to provide the most authoritative guide on the subject.